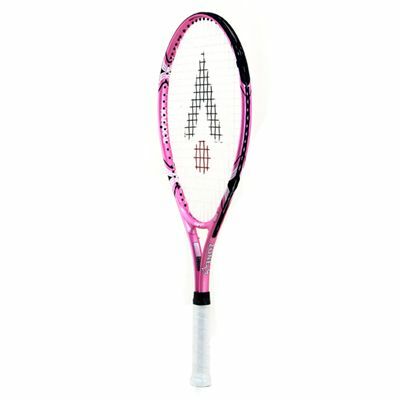 The Karakal Zone 25 Pink junior tennis racket conforms to the LTA Traffic Light Scheme and is suitable for Green Zone players. 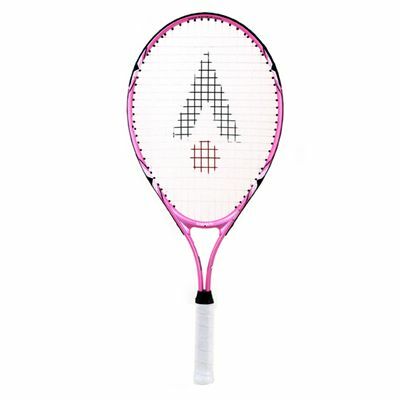 The racket features the Muscle Wave system that enlarges its sweet spot for improved performance. This 25” (63.5cm) long racket is made from high grade 7050 Alloy. The racket offers a midsize head and is properly weighted and balanced to meet the needs of junior players. 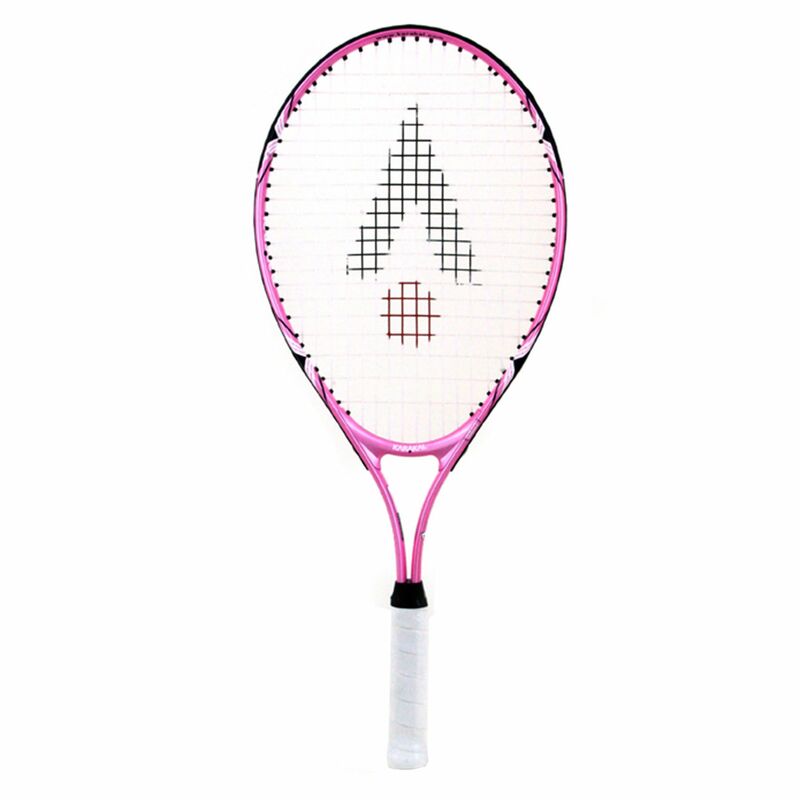 for submitting product review about Karakal Zone 25 Pink Junior Tennis Racket.